John Lewis' passion for real estate began at a young age while working with his father’s construction company. He apprenticed under his father for many years, learning construction skills to build and rehabilitate homes in the Detroit metropolitan area, including 12 unique, luxury homes in Birmingham, MI. This passion developed into a successful real estate investment business. For nearly 14 years, John acquired, rehabilitated and managed many investment properties. 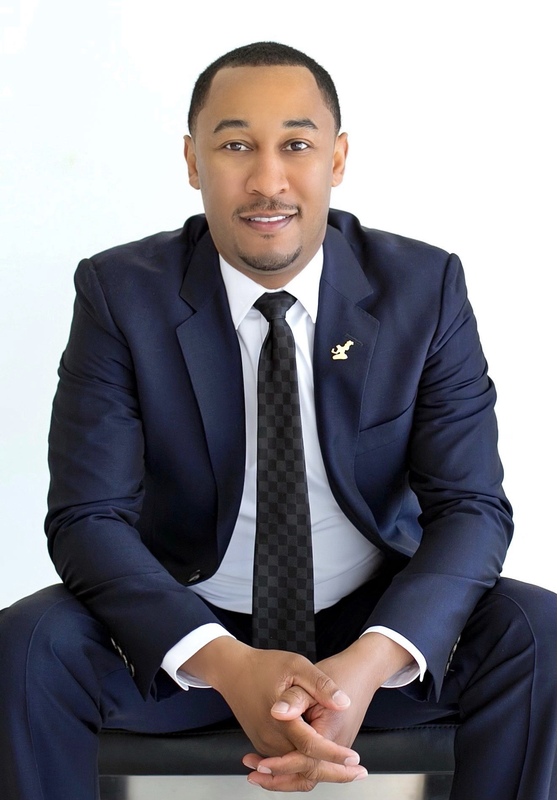 To further commit to his passion, John decided to further his expertise as a real estate professional with Max Broock Realtors Birmingham in 2009. Thanks to the valuable real estate experience he gained in the past, John is able to assist his clients in every aspect of a real estate transaction, from buying or selling a home to assisting with contractors or referring clients to credible insurance and mortgage professionals. Through it all, John remains dedicated to serving his clients with professionalism and innovative approaches, guaranteeing each client receives the personalized attention they deserve. It is undoubtedly this dedication that assures timely and successful results for his clients.